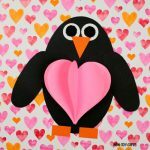 Heart stickers are a big hit for my kids on Valentine’s Day. 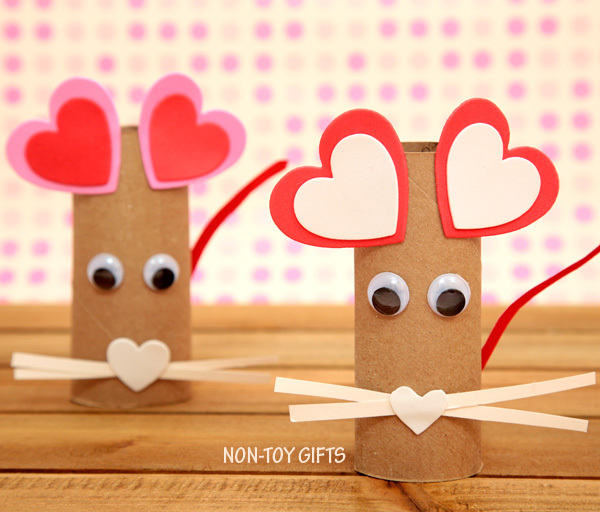 They like to use them for crafts or just on paper. They go through several bags and still don’t get enough of them. So I came up with a paper roll heart mouse craft idea that uses some of those stickers. 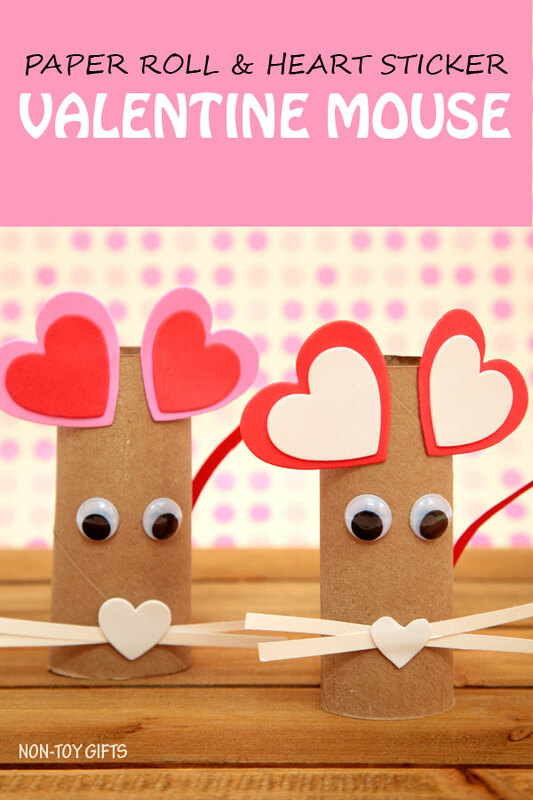 It’s a super easy Valentine craft, appropriate for kids as young as toddlers. 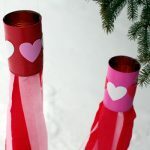 It can be a great classroom Valentine craft or just another fun way to keep your kids busy on a cold winter day. 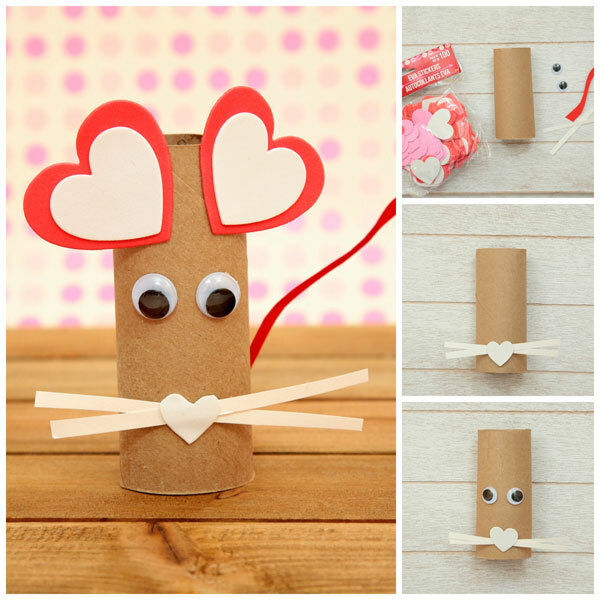 A cute way to recycle those paper rolls and turn them into Valentine animals. 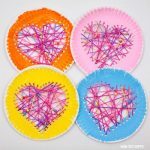 You can use the classical red, pink and white hearts, but now stickers come in all sorts of colors, from blue to yellow so feel free to use any color heart sticker. 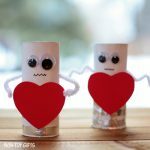 If you have more paper rolls and want to put them to good use this Valentine’s Day, you may consider these heart robots or the Valentine windsocks. 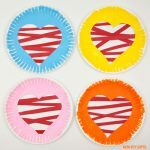 Check out our entire collection of Valentine’s Day crafts for more ideas for your kids. 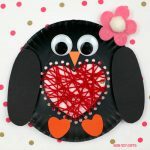 You will discover many paper plate crafts, easy crafts for toddlers, Valentine non-candy treats and so much more. 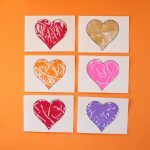 heart stickers – I used these foam stickers: One bag comes with 100 stickers of several colors and sizes. 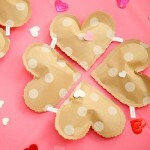 Step 1: Make the mouse’s ears from two heart stickers of different sizes and colors. Just stick one small sticker on top of another bigger one. 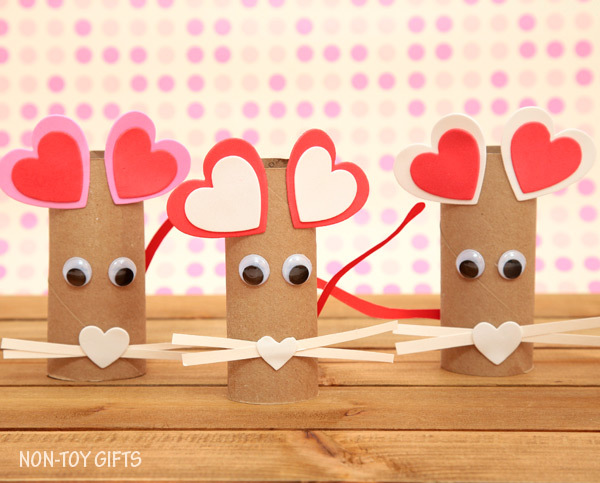 Step 2: Cut out thin stripes of white paper (for whiskers) and stick them at the bottom of the paper roll with the help of a small heart sticker, that comes on top. Step 3: Glue the eyes and stick the ears. Step 4: Cut out a tail from red paper and glue it at the back. 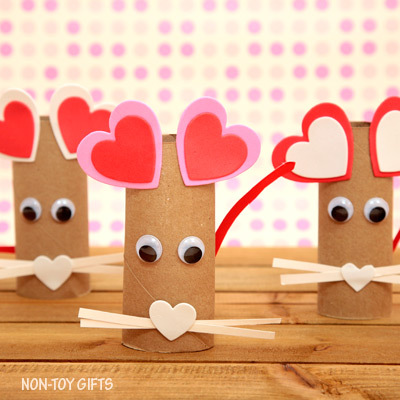 Make an adorable paper roll and heart sticker Valentine mouse craft. 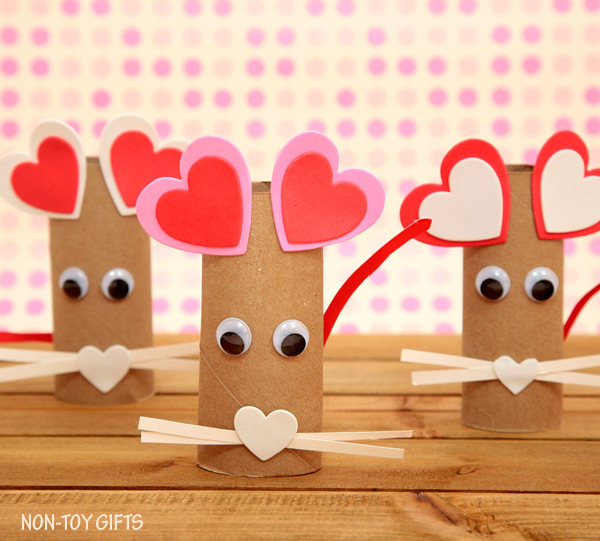 Step 1: Make the mouse's ears from two heart stickers of different sizes and colors. Just stick one small sticker on top of another bigger one.